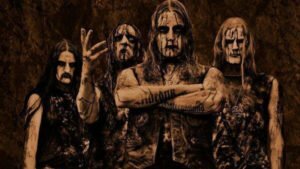 Marduk: Since coming into being in 1990, Sweden’s Marduk have unleashed and unholy 13 albums of scathing extremity and the utmost brutality. 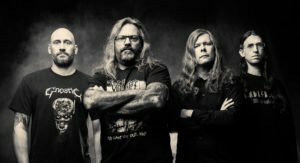 Regarded as one of the pioneers of black metal, their barbaric, unhinged and unrelenting live assault must be witnessed, if not survived. 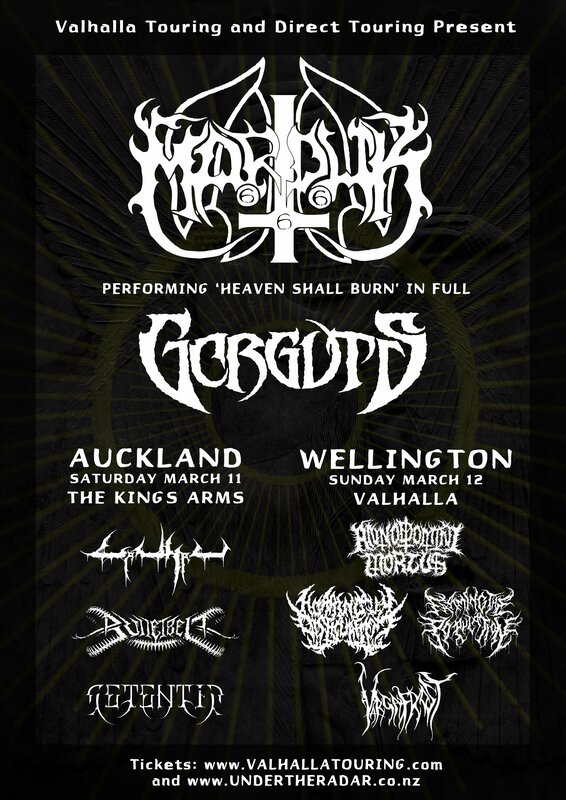 New Zealand is in the firing line to receive an unadulterated blast of caustic black metal with Marduk performing the “Heaven Shall Burn” set for the occasion. Doors are early, 7pm, so don’t miss out on a truly unique festival.